Jermaine Charlo went missing in Missoula, Montana last month. “Each day that goes by is more concerning that her welfare is compromised or she’s in a situation that’s not a good one for her,” said detective Guy Baker of the Missoula Police Department. 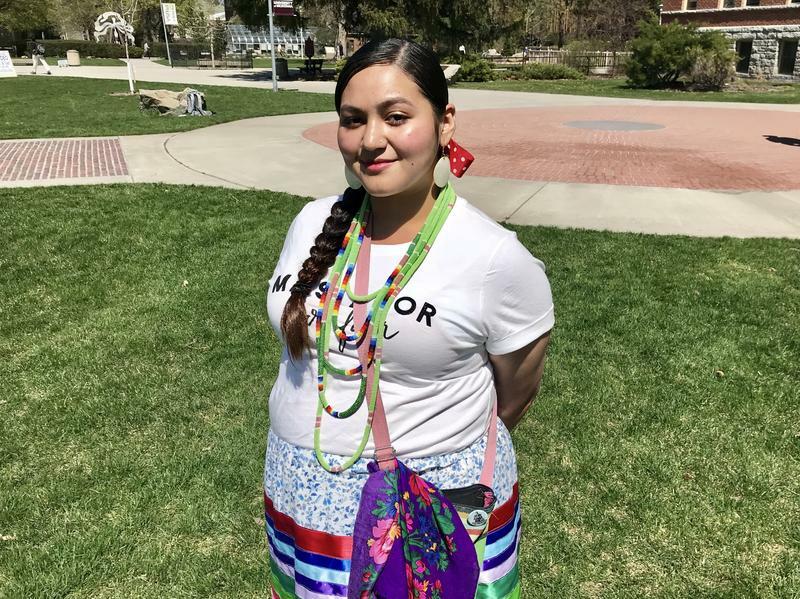 Native American women face some of the highest violence and sexual assault rates in the country, but there is no nationwide tally of the number of missing or murdered Indigenous women in the U.S. because the Federal Bureau of Investigation isn’t really tracking it. It was on Thanksgiving night that Eastern Shoshone member Jean Harris’ life took a terrifying turn. 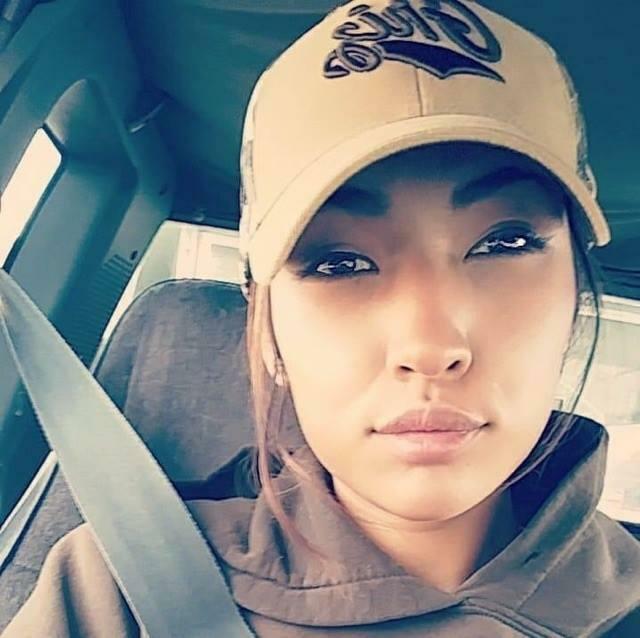 She had been waiting for a text from her Northern Arapaho boyfriend of over three years, asking her to come pick him up and bring him home. He’d been staying with his parents for several weeks and she missed him. She put on her clothes, re-applied her makeup and drove from her house in Lander to his parents’ house on the reservation to get him. 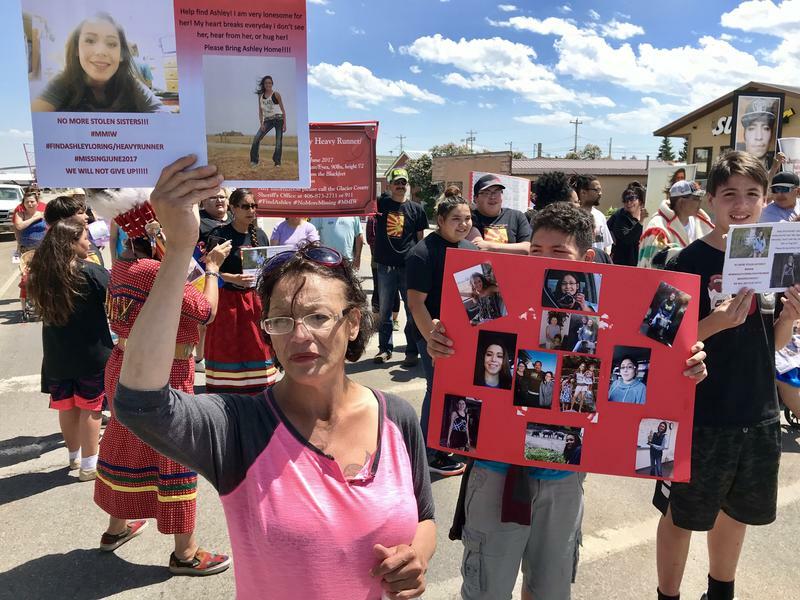 The Eastern Shoshone tribe is moving to adopt the Violence Against Women Act in an effort to better prosecute sexual assaults of Native women from the Wind River Reservation. The hope is that the law will help overcome a jurisdiction gap between tribal and federal justice systems.